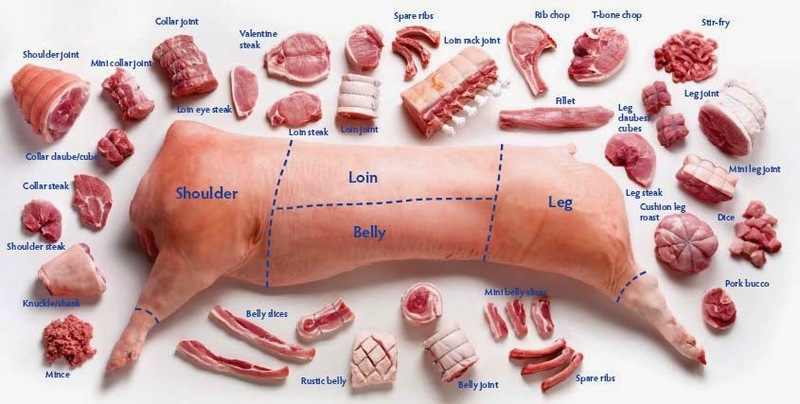 Home » beef , diabetes , hypertension , N- glycolylneuraminic acid , pork , red meat » Red meat induces cancer? Yes, the long term consumption of red meat associated with some types of cancer especially colorectal cancer in human beings. This was proved by tests on mice, not in human. In U.S the test was conducted in large no.of population. The test sample is mice. It is difficult to demonstrate the same results in humans. The sugar that associated with cancer is present in several mammals but absent in humans. This sugar may promote inflammation and cancer progression. The focus of the research is a sugar known as nonhuman sialac acid N- glycolylneuraminic acid (Neu5Gc), which is absent in humans but present in most mammals. 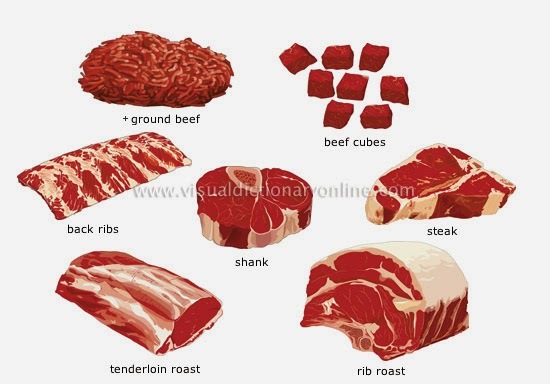 It occurs in variety of meat, especially beef, pork and lamb that humans often consume. The hypothesis in this research is that, eating red meat could lead to inflammation. The underlying mechanism is that human body produces antibodies against Neu5Gc which promotes formation of tumors and accumulated in the Neu5Gc.